The Whistleblower Act, RCW 42.40, was enacted to encourage employees of the state of Washington to report improper governmental actions to the Office of the State Auditor. In order to receive full protection under RCW 42.40, employees must report improper actions to the Office of the State Auditor. A summary of the provisions and protections of RCW 42.40 follow TESC's internal reporting policy. The Whistleblower Act covers improper governmental action defined as any action by an employee that violates state law, abuses authority, wastes public funds or endangers public health or safety. Improper governmental action does NOT include personnel actions involving employee grievances and related complaints. 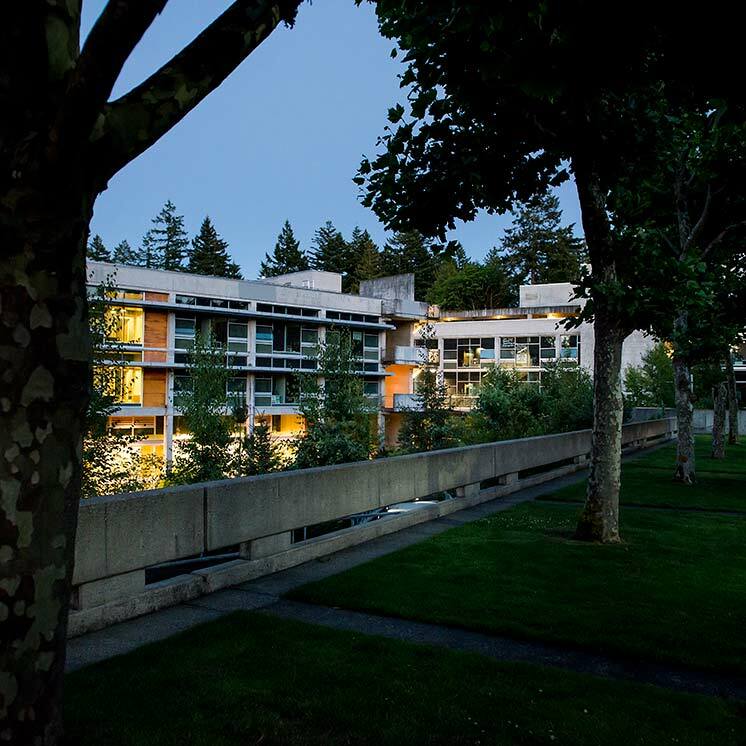 It is also the policy of The Evergreen State College to encourage its employees to disclose improper governmental action. Employees have the option to report any improper actions to the internal auditor with confidentiality. The following internal policy is intended to create an environment where employees can act without fear of reprisal or retaliation. The procedures established by this policy apply only to those acting in good faith. 2. Which is in violation of any state law or rule, is an abuse of authority, is of substantial and specific danger to the public health or safety, or is a gross waste of public funds. 2. an employee who is believed to have reported alleged improper governmental action to the internal auditor or who is believed to have provided information to the internal auditor in connection with an investigation but who, in fact, has not reported such action or provided such information. Supervisor or superior encouraging co-workers to behave in a hostile manner toward the whistleblower. Any employee believing an improper governmental action is occurring or has occurred is encouraged to report that information to the internal auditor. The information should be submitted in written form with details of the alleged improper action specified. The internal auditor shall keep the name of any whistleblower confidential. Upon receiving information about suspected improper governmental action, the internal auditor undertakes a preliminary investigation to determine if the information can be substantiated. The whistleblower will be kept informed of the status of the investigation by the internal auditor. Upon undertaking the preliminary investigation, the internal auditor follows standard professional practices. The internal auditor will report details to the employee under investigation, the appropriate college administrators, and as necessary, the Attorney General and other appropriate authorities. In order to monitor whether the whistleblower is being subjected to reprisals or retaliation, the internal auditor shall from time to time contact the whistleblower to determine whether any changes in the employee's work situation have occurred as a result of providing such information. If the internal auditor determines that any reprisal or retaliation has occurred, a report of this shall be made to appropriate college administrators, with agreement of the whistleblower. Any employee who feels he or she has been the subject of reprisal or retaliation because of his or her providing information should immediately notify the internal auditor. Any employee who is dissatisfied with the results of any internal investigation initiated because of their report retains their right to report the matter to the Office of the State Auditor as provided in RCW 42.40. Each employee of the college shall receive a copy of this policy, a summary of the provisions and protection of the RCW 42.40 "Whistleblower Act", and any material prepared to support its implementation. Once a year each employee shall be notified of this policy and procedures established to carry it out. Chapter 42.40 RCW was enacted to encourage employees of the state of Washington to report improper governmental action to the Office of State Auditor. "Improper governmental action" means any action by an employee that violate state law, abuses authority, wastes public funds or endangers public health or safety. "Improper governmental action" does NOT include personnel actions involving employee grievances and related complaints. Any state employee wishing to report improper governmental action must notify the State Auditor by mail at the address listed below. The notification should include a description of the improper action, the name of the employee(s) involved, the agency, and any other details necessary to conduct an investigation. The notification should be signed, however complaints may be filed anonymously. The whistleblower's name will be held in strict confidence. Telephone calls will not be accepted. Within five working days after receipt of Whistleblower correspondence, the State Auditor's Office will mail written acknowledgment to the whistleblower, unless the whistleblower chose to remain anonymous. When a preliminary investigation has been completed, the State Auditor's Office will send the whistleblower a letter containing a summary of the information received and the results of the preliminary investigation. The auditor will report details to any employee under investigation, the head of the employee's agency, and if necessary, the Attorney General or other appropriate authorities. A whistleblower is entitled to protection form reprisal or retaliatory action. If a whistleblower believes he or she has been the subject of such action, the whistleblower may file a claim with the Washington Human Rights Commission. The commission will investigate the claim and take appropriate action. If the employee who has reported the improper governmental action wishes to be informed of the results of the State Auditor's investigation, he or she must include a name, address and telephone number in the original whistleblower letter.